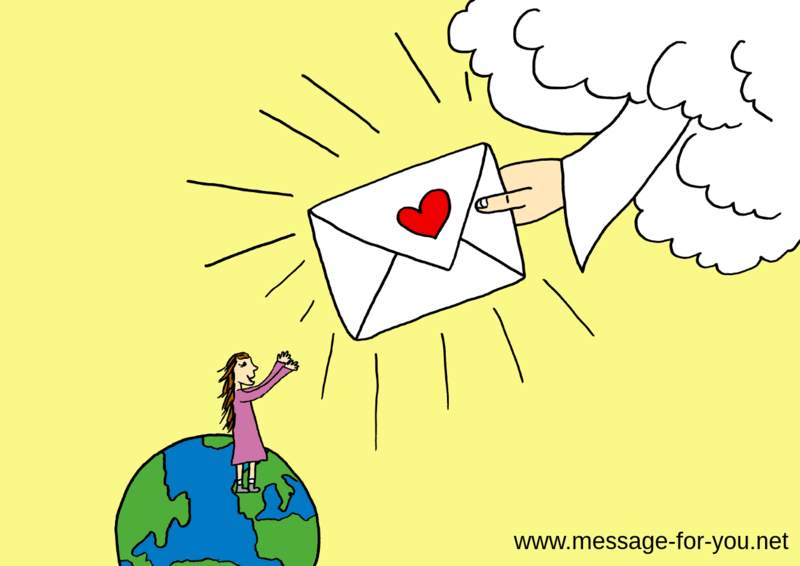 There are two testimony pages – in German and in English. 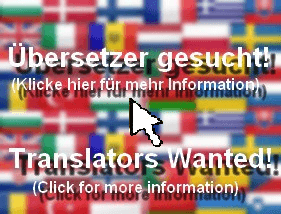 If you are German-speaking, then please write your testimony in German. If not, then please write your testimony in English.